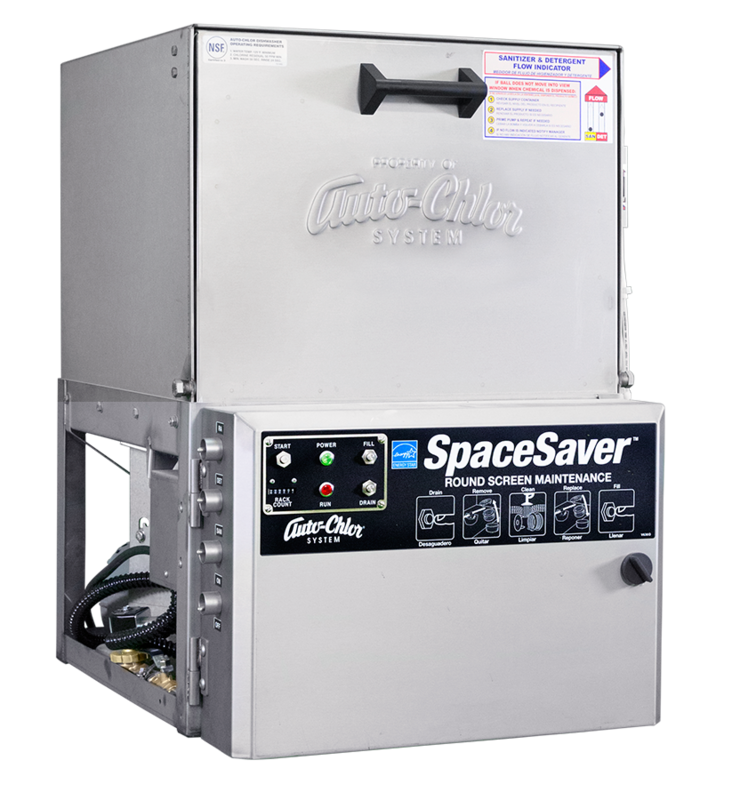 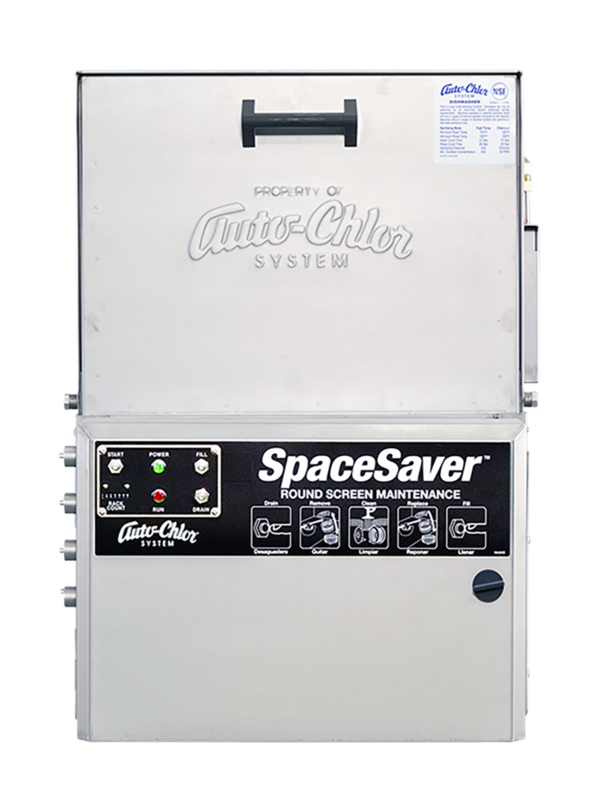 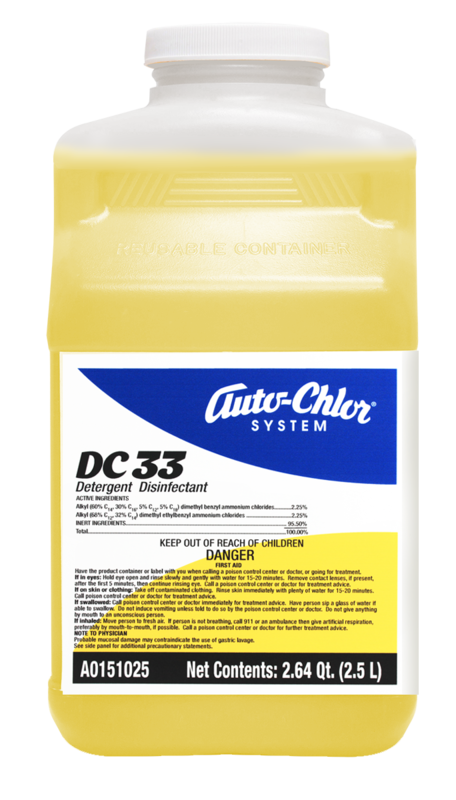 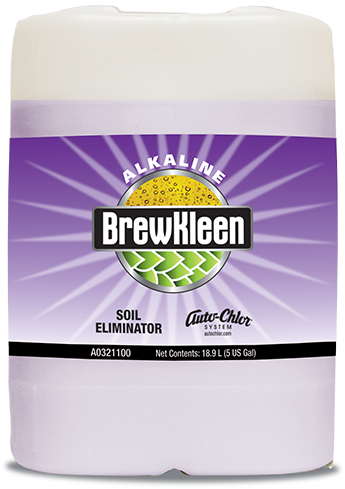 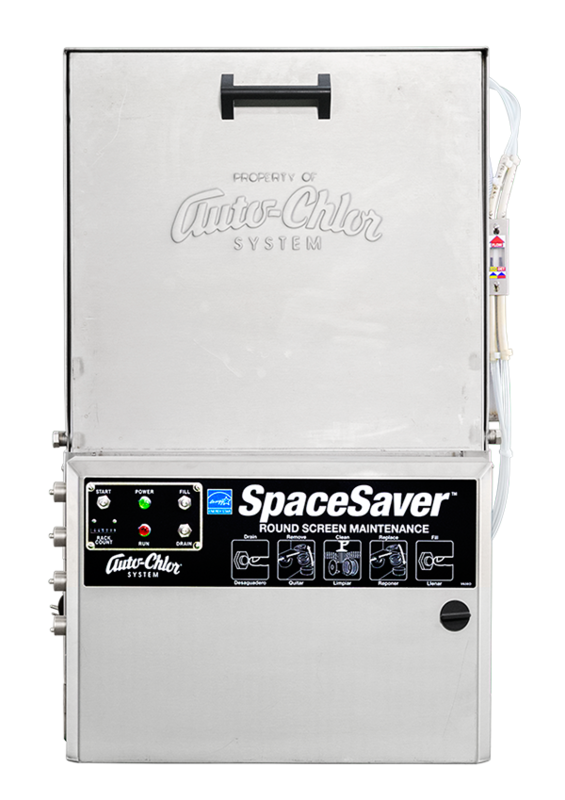 Auto-Chlor System BrewKleen Acidic Brew is a concentrated, highly acidic detergent effective at removing scale deposits caused by the precipitation of water hardness minerals during the brewing process. 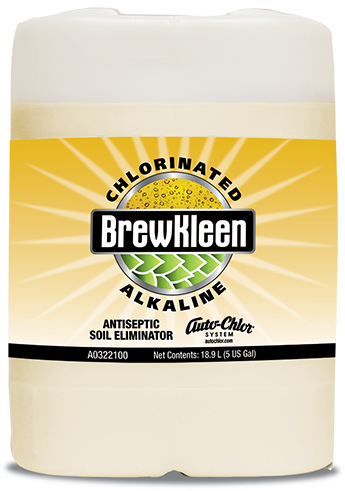 During CIP BrewKleen Acidic Brew effectively dissolves beer stone deposits as well has hard water scale. 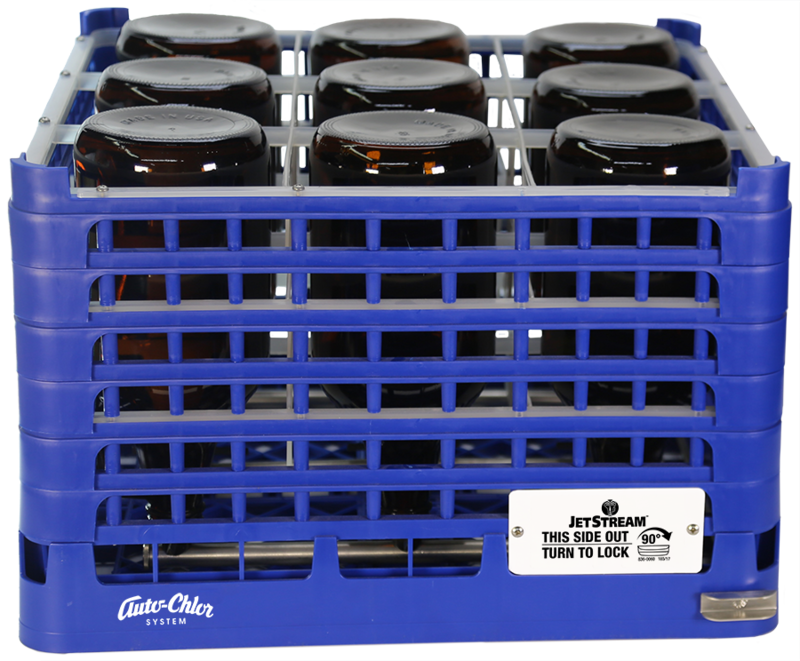 This formulation minimizes future scale formation that occurs during the brewing process by eliminating brew kettle surface contamination. 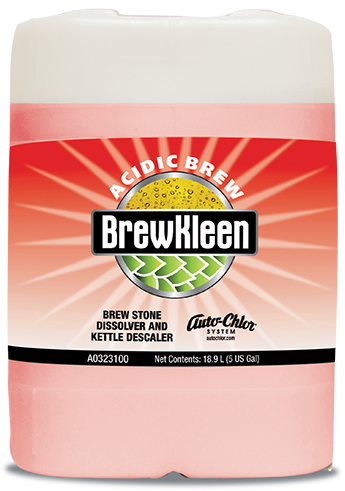 When safely used, BrewKleen Acidic Brew is an excellent general purpose cleanser for use on a variety of surfaces such as non-porous metal, glass, ceramic, tile and concrete. 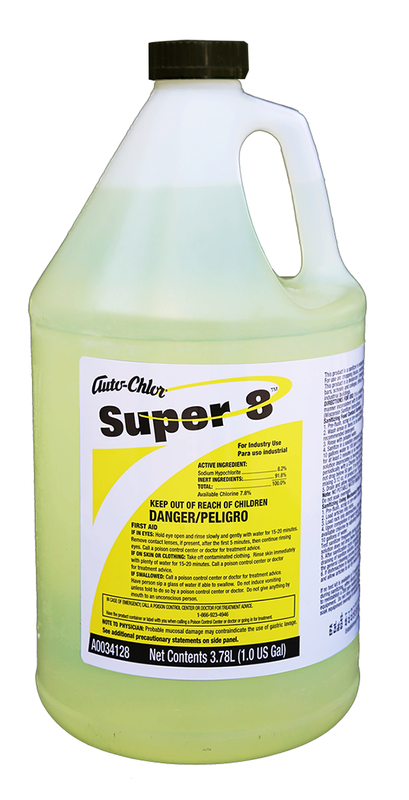 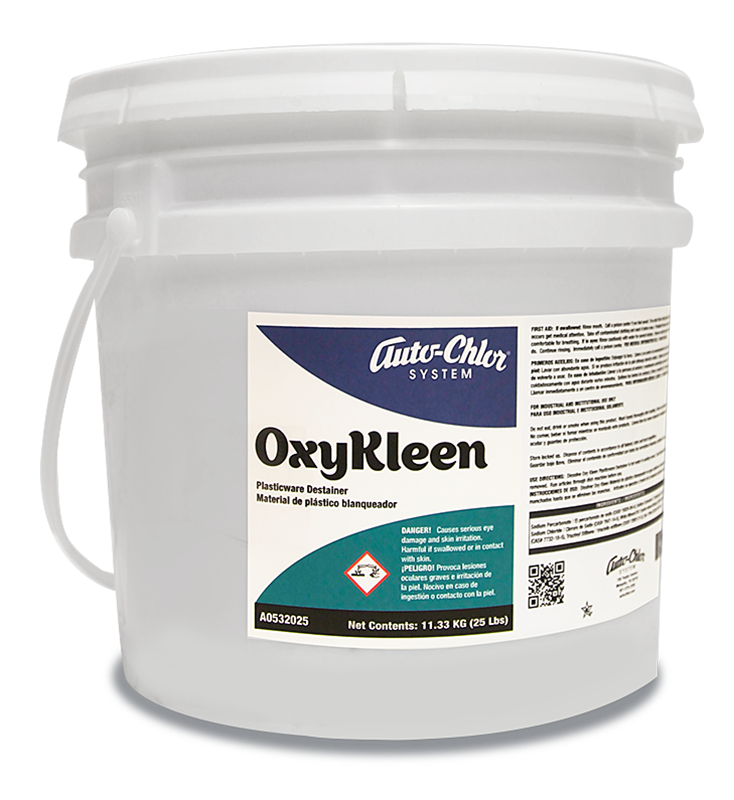 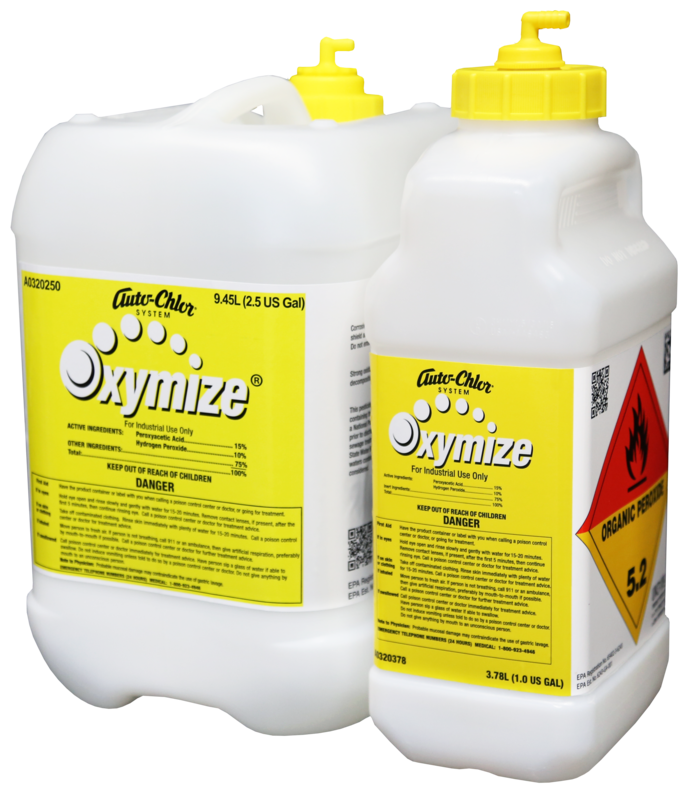 Dilute for acidic cleaning, descaling and detarnishing of brewery equipment.